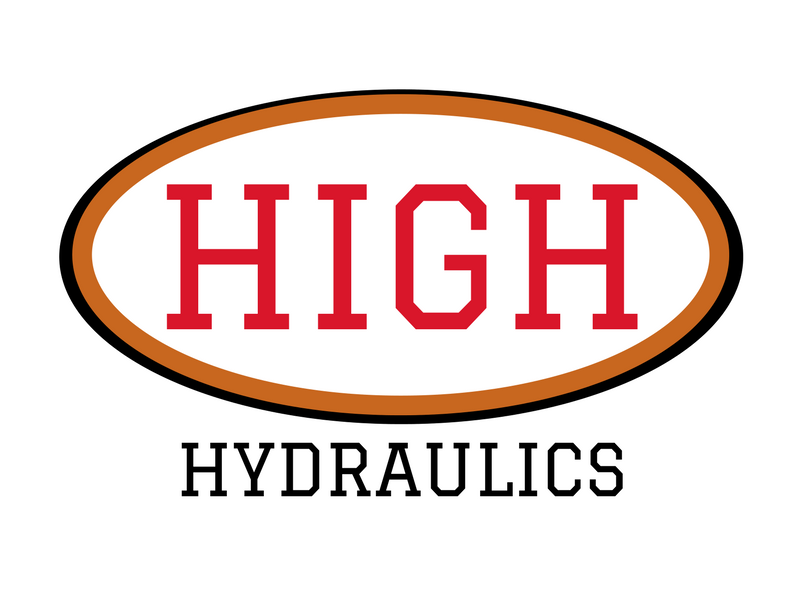 ﻿ High Hydraulics – Fast. Reliable. Trustworthy. 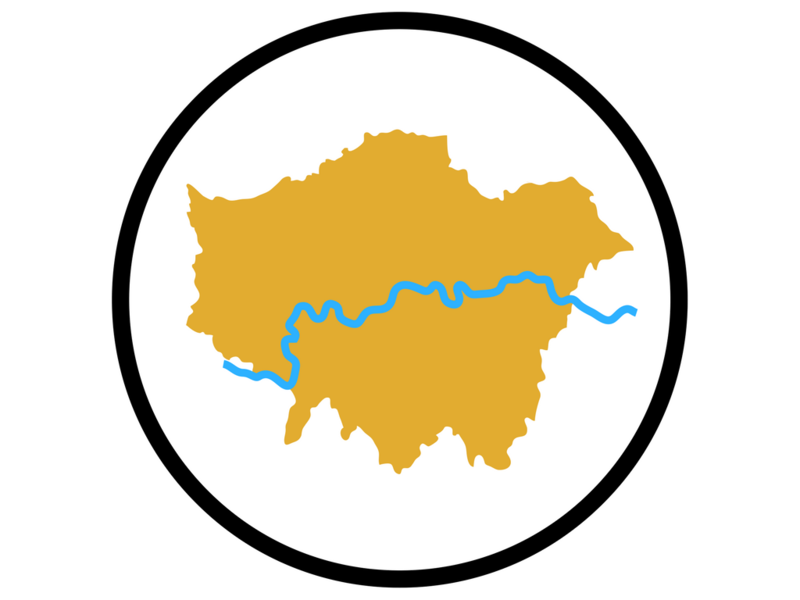 With vans operating in London & the southeast, let us come to you and bring the solution to your doorstep. Day or night, rain or shine - our 24hr call out service means we can have your machinery running again in the quickest time possible. 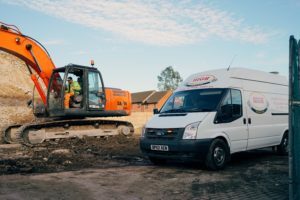 Starting out in 2002 as a single man operation, High Hydraulics have grown over the last 15 years at a rate that reflects the expertise of the company as well as the trust, local industry have for them. 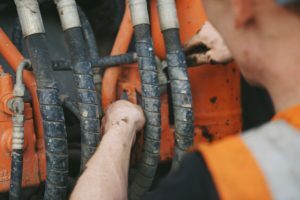 Now operating with a team of mobile workshops, our highly trained engineers are just a phone call away from being the solution to your Hydraulic repair needs. 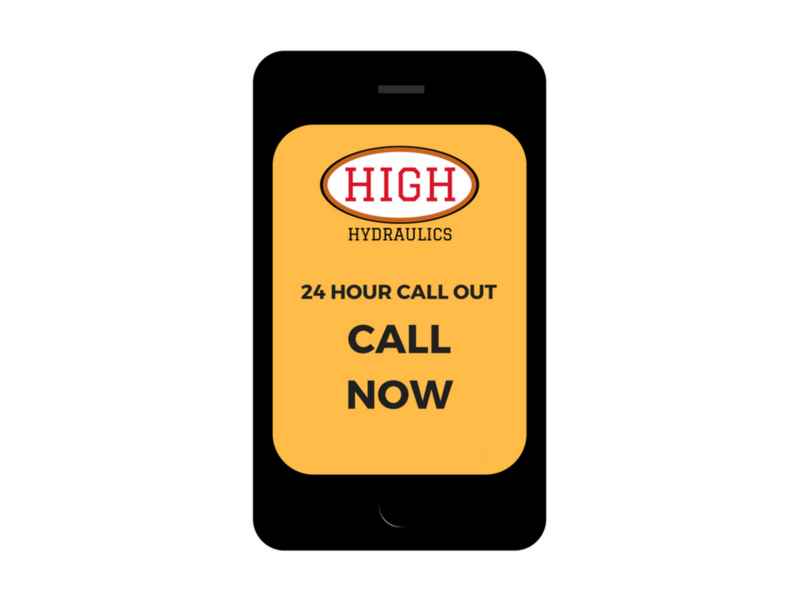 Whatever date, time or location, let High Hydraulics be the solution to your hydraulic repair needs.